Apr 05, 2016 U15 Girls Region C Champions! Mar 06, 2016 U14 Boys Adidas Cup Spring Classic Champions! 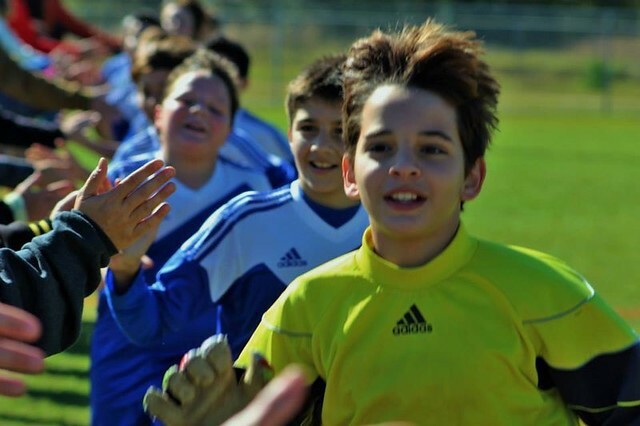 Tarpon FC is a not for profit soccer league, dedicated to providing quality training to our young athletes and an educational soccer environment for players ages 4 to 18 in our recreational, academy and competitive soccer programs. Tarpon FC's trainers and coaches focus on developing technical skills, fitness, team play, and a passion for the game. All of our programs get the benefit of our Professional Training staff - including Recreational Teams. Our home fields are at the Tarpon Springs Sports Complex at 150 N Jasmine Avenue om Tarpon Springs.